There is no need to look any further for expert Buford air conditioning services. We provide a full range of comprehensive HVAC services for commercial and residential customers in Buford and the surrounding area. When it comes to your home or businesses AC, trust our seasoned HVAC technicians to provide top quality analysis, repairs or installation. Our locally owned and operated HVAC company is known for outstanding service and quality. We use state of the art equipment and proven techniques to ensure thorough inspections and proper repairs. If your AC isn't blowing cold air or if it won't work at all, call us today for prompt and affordable Buford air conditioning services. It is critically important for your AC to work properly during the hot Georgia summer months. Call our full service HVAC company for reliable AC repair. We service all AC manufacturers including Bryant and Lennox AC systems. We offer free estimates as well as senior citizen and military discounts. We make your comfort our first priority. Our skilled HVAC technicians are fully licensed and ensured. We are proud to have an experienced team of expert technicians who are dedicated to providing high quality HVAC service to every customer including dehumidification systems and ductless mini-split systems. Whether you are looking for AC repair or new HVAC installation, you can count on our HVAC contractor. We never cut corners on any project or repair. We are a Bryant Factory Authorized Dealer and can service or repair any HVAC system. For guaranteed service and competitive prices on HVAC work, call us today. Locally owned and operated, fully licensed and insured, our bonded HVAC Company is here for all of your heating and air conditioning needs. Be Warm. Stay Cool. Year-Round. Contact our Air Conditioning Services Technicians today for a free estimate. Our Buford GA HVAC service serves clients in the following areas: Buford, Braselton, Dacula, Flowery Branch, Hoschton and the surrounding areas. 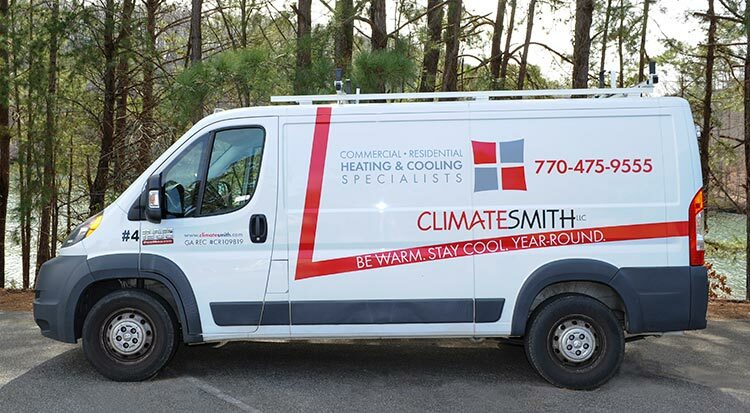 Our HVAC Company also serves clients in the following counties: Gwinnett County, Barrow County, Hall County, Walton County, and the surrounding Georgia counties.